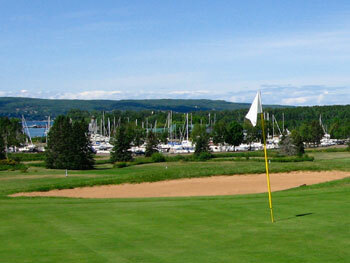 Madeline Island Golf Club, La Pointe, Wisconsin - Golf course information and reviews. 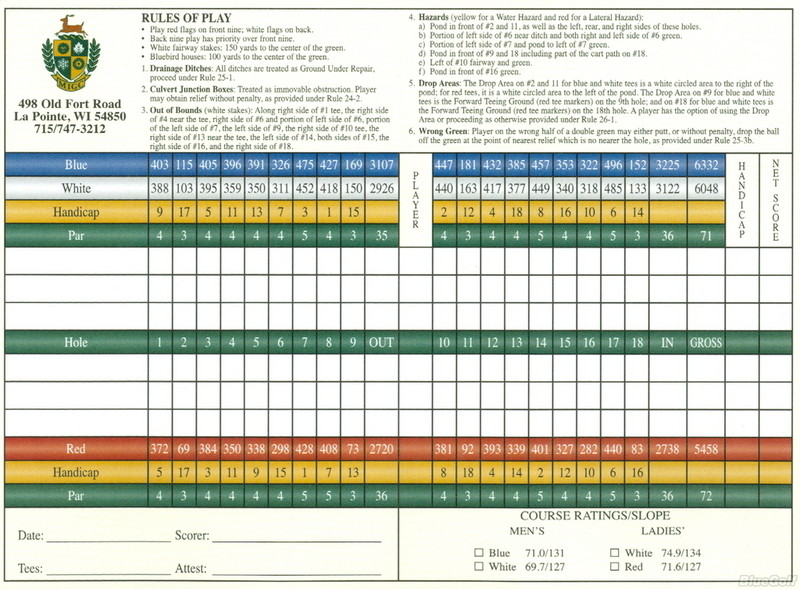 A woodsy, narrow course. 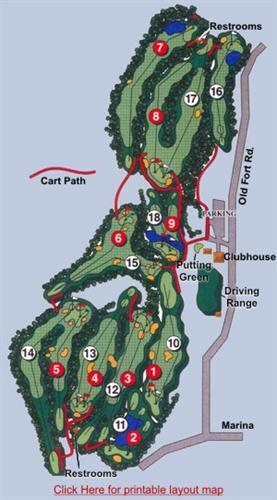 Several holes either share a tee box or share a green but a nice challenging course in a beautiful setting. 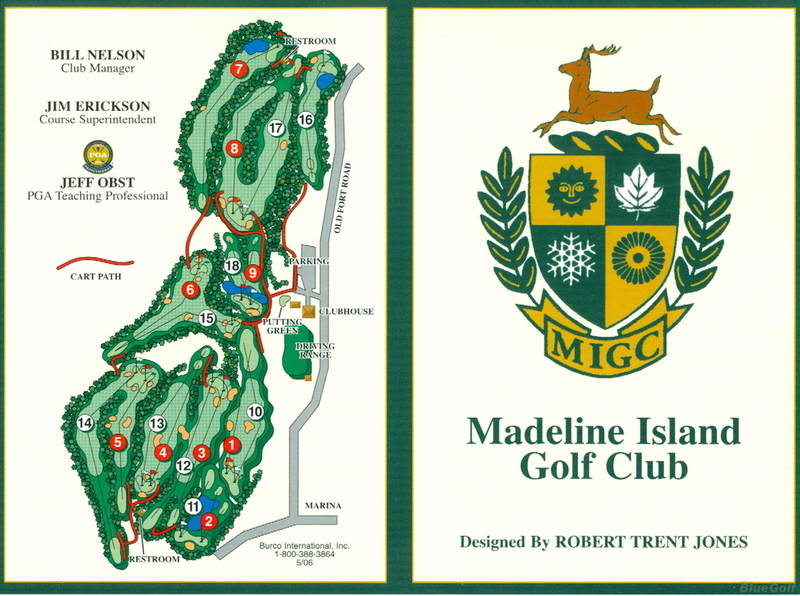 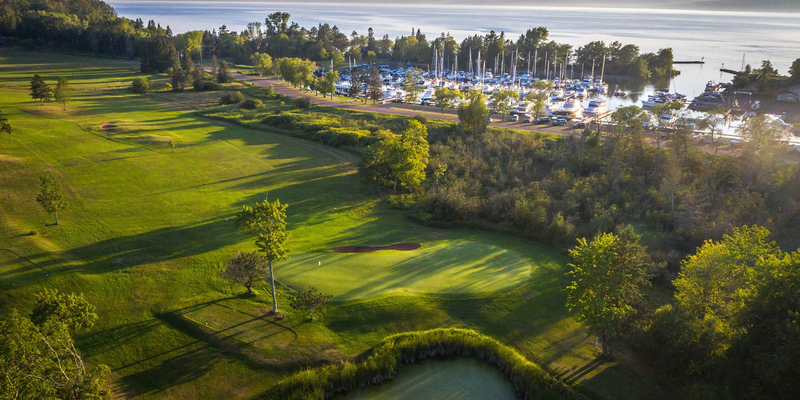 Add a course review for Madeline Island Golf Club. 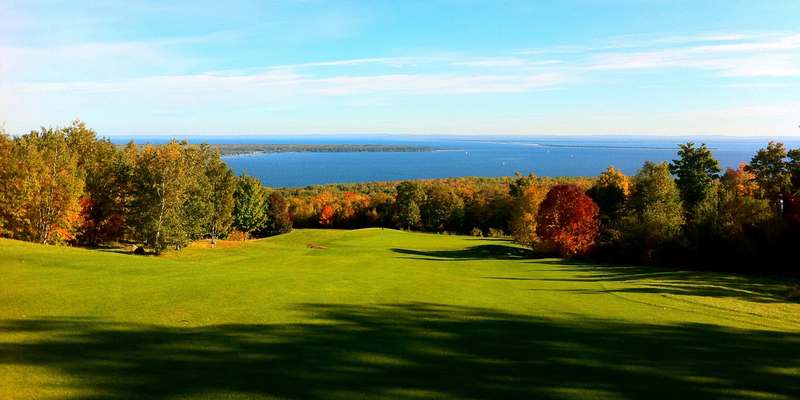 Edit/Delete course review for Madeline Island Golf Club.